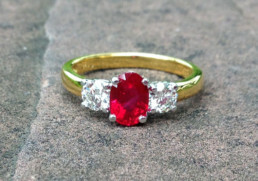 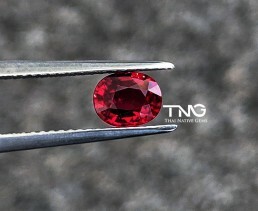 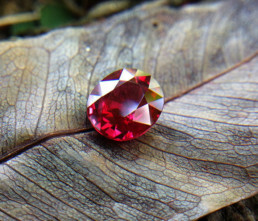 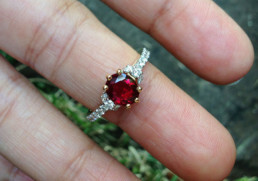 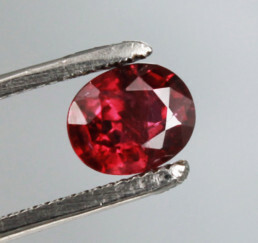 An amazingly clean, uniformed color, flawless and precision diamond cut rubies lot ranging from 1.8mm to 2.4mm. 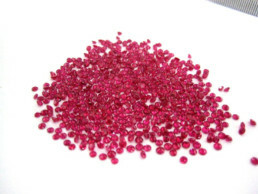 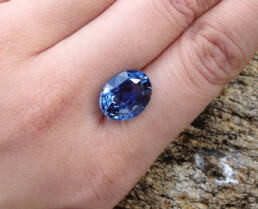 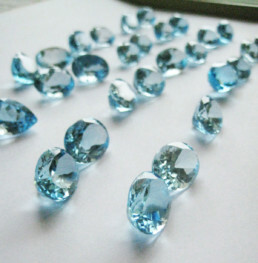 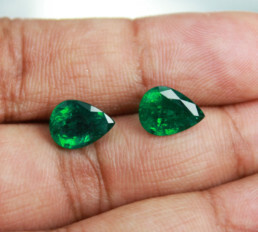 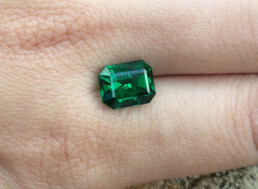 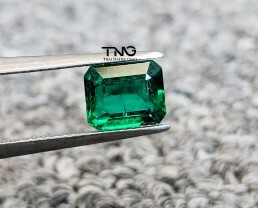 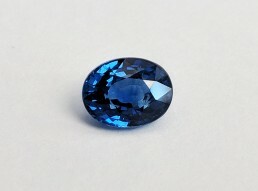 The color hue (very close to top “Pigeon Blood”), the cut grade (AAA) and the resulting fire return of each stone is of top caliber and it will not disappoint any gemstone or jewelry wholesaler needing to use these stones to manufacture amazing jewelry pieces. 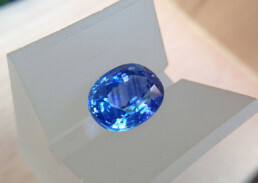 Having such unified hue, with such amazing color in such a large lot is very rare and difficult to find.